Dan Servodidio Offers up his best bets for Thursday's action in the NCAA Men's College Basketball Tournament. While you finalize your brackets, the NCAA Tournament is also a great opportunity to build your bankroll by placing some wagers on teams likely to outperform the spreads. There are always some double-digit seeds who can pull off wins outright, but we also have the power programs who can cover their point spreads. Yale could upset LSU outright in this game, but there’s a key non-basketball storyline at play here. LSU head coach Will Wade is indefinitely suspended in the wake of an investigation into his recruiting of Tigers guard Ja’vonte Smart. LSU has gone 1-1 under interim coach Tony Benford - with a win over a terrible Vanderbilt team and a 3-point loss to Florida in the SEC Tournament opener. You have to wonder how LSU will perform with this situation hanging over their heads. 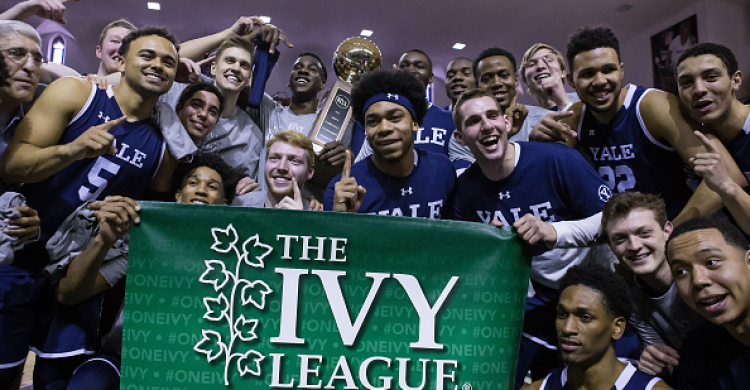 On the other hand, Yale is no slouch as they Ivy League champ. According to KenPom’s ratings, the Bulldogs have a top 100 offense and they play at a top 50 pace on both ends. They can definitely light up the scoreboard as the Ivy League regular season and conference tournament winners - and should keep this game close. The last time Yale was in the Big Dance - in 2016 - it upset Baylor in the first round and then nearly did the same to Duke, ultimately losing by seven points in the second round. This game will certainly be a close one and a Yale outright win shouldn’t be a surprise. The classic 12-seed over a 5-seed, right? It’s the most common upset every year in the NCAA Tournament and Murray State are one of the more popular upset picks this year in brackets - for good reason, though. The Racers have Ja Morant, one of the most exciting players in college basketball, who can win a game single-handedly - just as he did in the Ohio Valley tournament title game with a dominant performance to anchor the victory over Belmont. Outside of Morant, though, the arrow is trending down right now for Marquette. The Golden Eagles lost five of their final six games, including an early bow-out in the Big East tournament to Seton Hall. In that game, Marquette stud Markus Howard shot just 1-for-15 from the field as he’s been reportedly battling a wrist injury. This team looked a favorite for the Big East regular season crown before their recent skid to end the year - and they could easily carry those woes into Thursday’s matchup with Murray State.